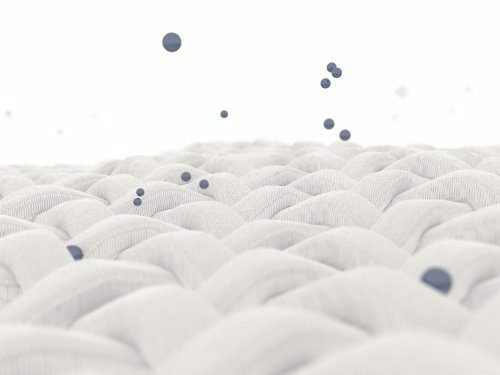 Heat pump dryers boast high energy efficiency that enable great savings, and also dry more gently than conventional drying systems. 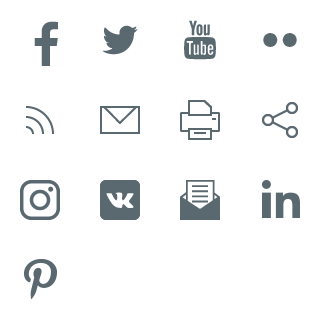 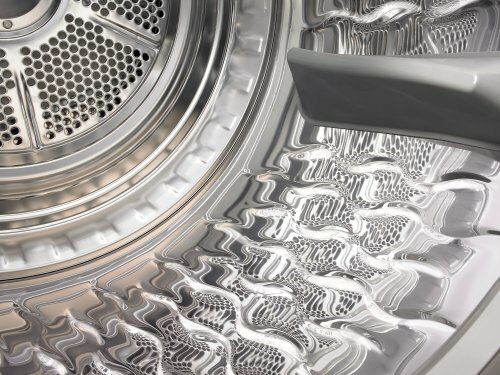 The temperature in a heat pump dryer reaches around 50 °C, which allows drying almost all garments, while preventing overdrying and shrinking. 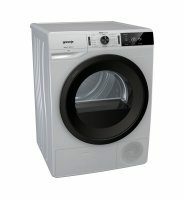 The carefully placed LED light elegantly illuminates the drum and enables easy loading and unloading. 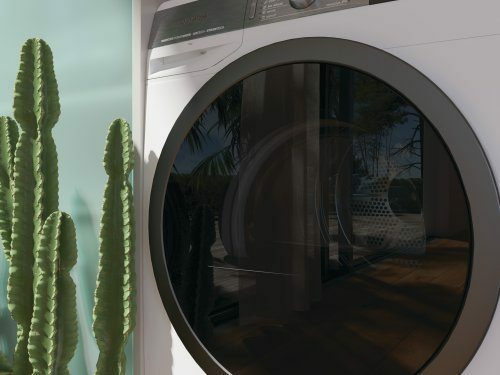 The glass door enables you to keep an eye on the drying process, while the FiltrationSupreme system ensures excellent filtration without restricting the airflow. 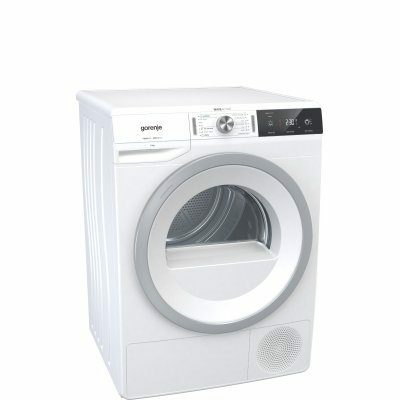 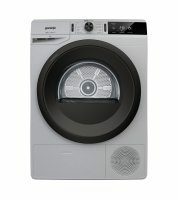 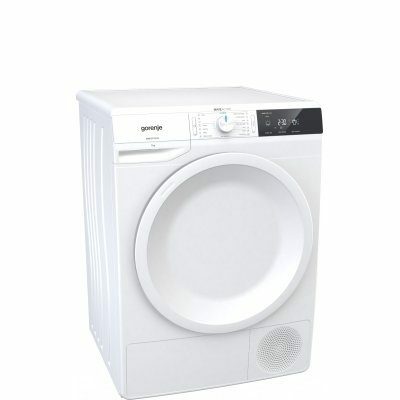 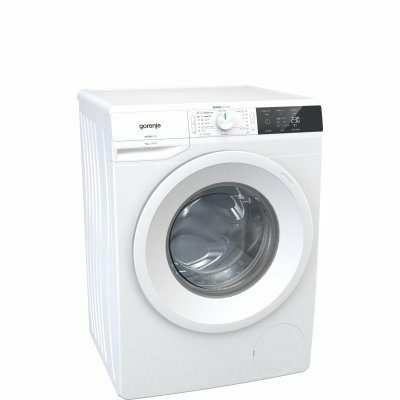 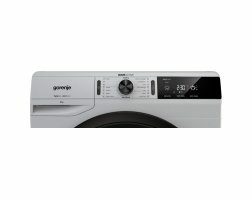 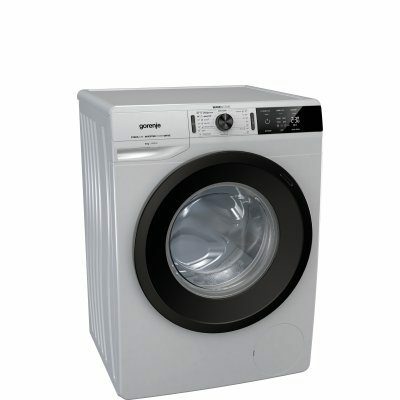 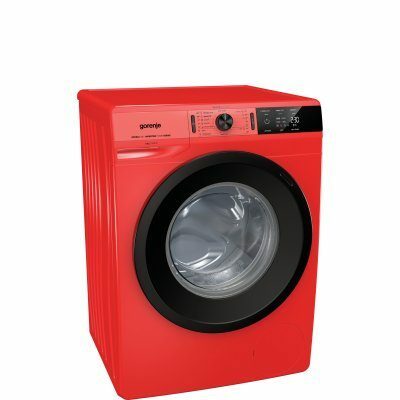 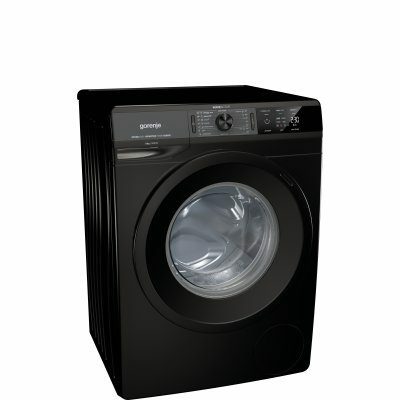 Its patented slot-in solution allows easy cleaning and the optional interior lighting makes drying even simpler.